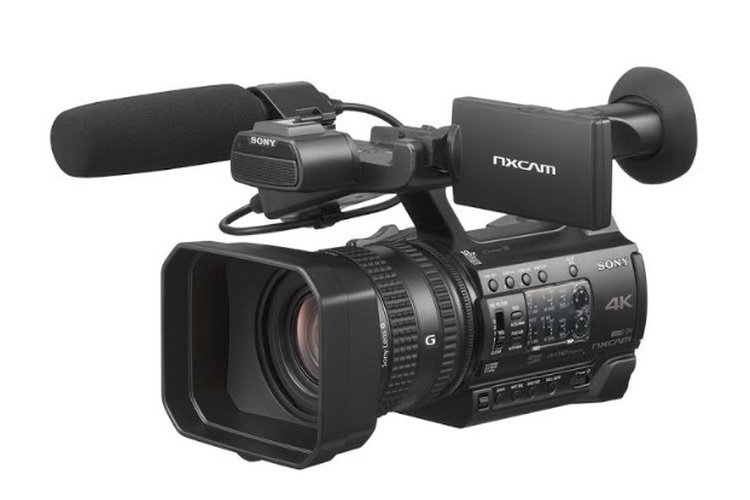 Adding to its portfolio of professional camcorders, Sony has today launched a new device in the acclaimed NXCAM series called HXR-NX200 in India. Sony’s new 4K camcorder is priced at Rs. 1,60,000 and is now available from Alpha flagship stores and authorized retail outlets across the country. Touted to be an affordable camcorder loaded with all the necessary features, the HXR-NX200 brings superior color reproduction to the table and offers the refined manual controls one needs to capture high-quality videos with more detail and minimal noise. 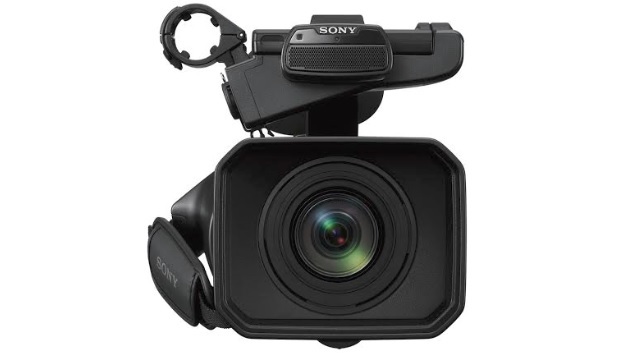 The latest handheld camcorder from Sony features a 20MP (14.2MP effective) 1.0 type Exmor-R CMOS image sensor which can record 4K (3840×2160) videos with accurate colors and high amount of details. Sony claims that the larger 1.0-type sensor allows videographers to achieve a better bokeh effect with an optimal depth of field. The biggest advantage of the sensor is that it captures more light while minimizing blur and noise, and can help capture vivid images even in surroundings with minimal illumination. The device can record 4K videos at a bitrate of 100Mb/s which ensures that the picture quality is superb with life-like colors. Sony claims that the special color tune-up feature makes it an ideal device to capture the celebrations during an Indian wedding. The HXR-NX200’s fixed 29mm wide-angle lens also comes with 12x optical zoom capability which is backed by Sony’s Clear Image Zoom feature, that employs the Pixel Super Resolution technology to enlarge the image by up to 150% in 4K. This system not only preserves the image quality, but also allows videographers to enhance the zoom output by up to 24x by using a digital extender. When it comes to controls, they are handled by three manual lens rings for focus adjustment, zooming and iris control, while the side buttons and the dial enable easy adjustment of the shutter speed and IRIS aperture. There is also a built-in Neutral Density (ND) filter wheel which makes it more convenient to achieve shallow depth of field effect in variable lighting conditions and surroundings. 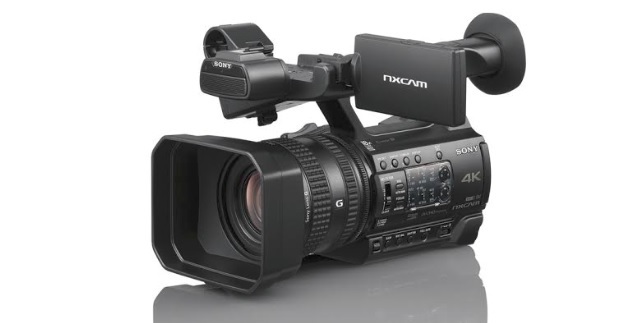 As mentioned, the HXR-NX200 4K camcorder is priced at Rs 1,60,000 and is now available from Sony Alpha flagship stores and authorized retail outlets across the country.